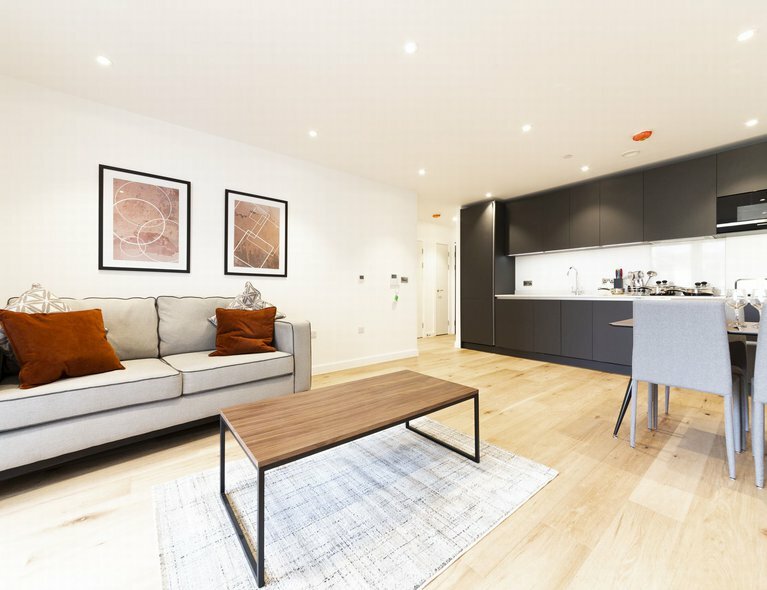 Take a look at this stunning, brand new, one bedroom apartment, offered unfurnished, in an excellent location with good access to Caledonian Road, Holloway Road, and Tuffnell Park underground stations. 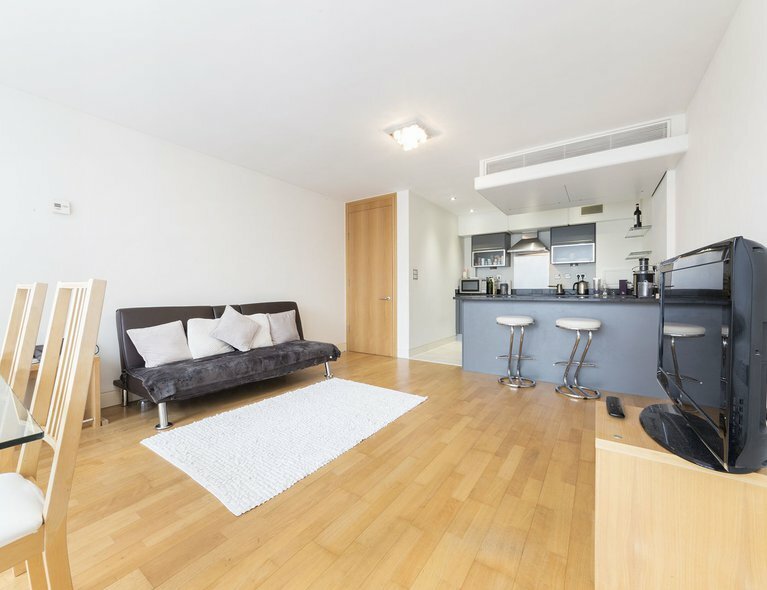 This amazing double bedroom apartment, located in a brand new private development, has a large private balcony, beautiful open plan fully integrated kitchen, luxurious bathroom with mirrored storage cabinets and underfloor heating. 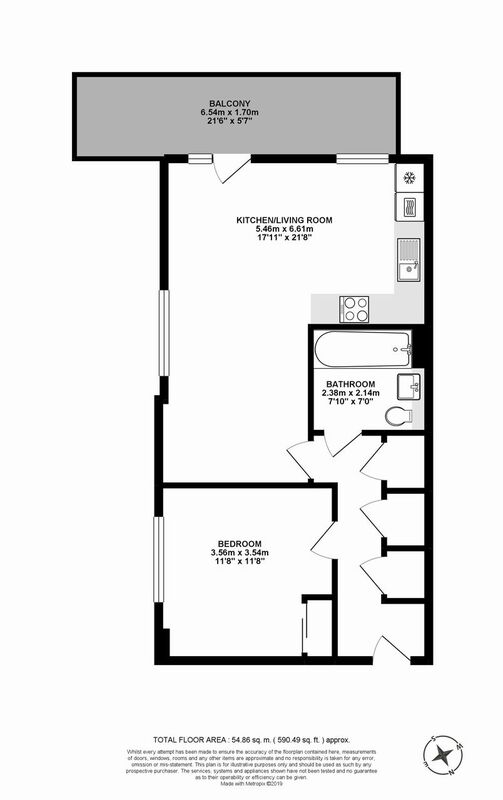 Additional benefits include a private courtyard area with bicycle storage areas. 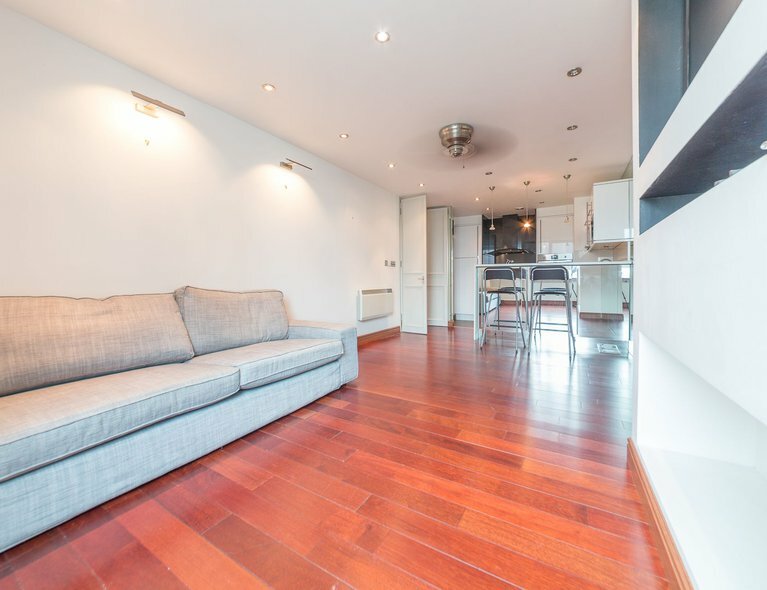 This apartment has been finished to an excellent standard with an abundance of space offering quality living, ideal for professionals looking for that short commute to the office. 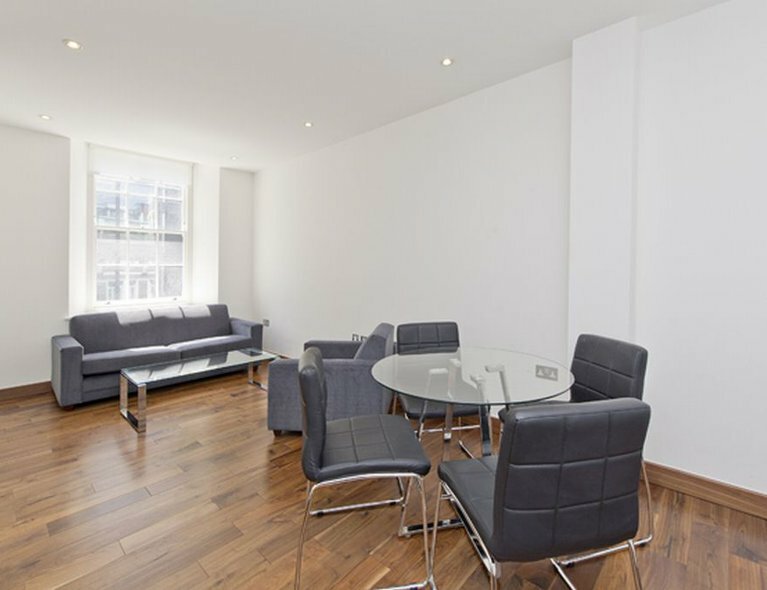 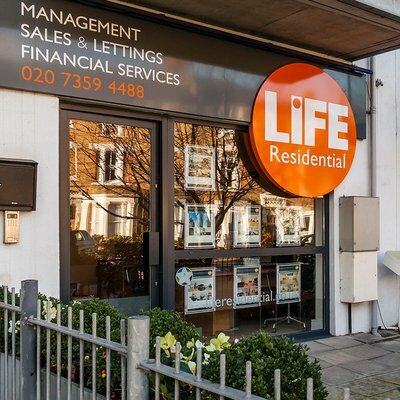 Be the first to view and call us on 02073594488.